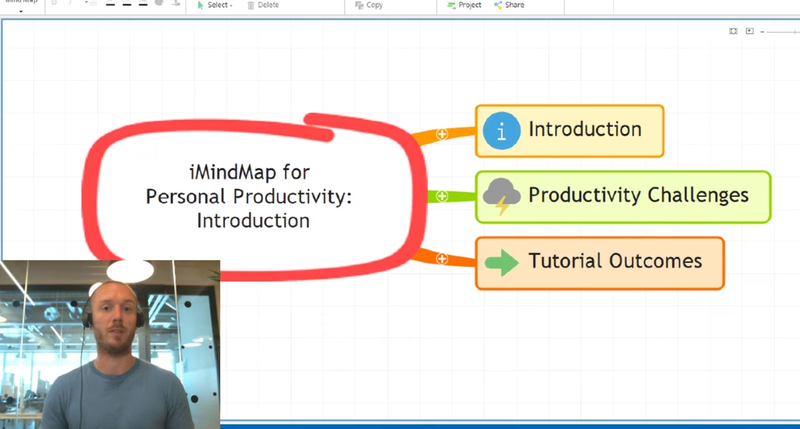 In this iMindMap tutorial series, we'll show you how to build a personal organiser mind map to take control of your productivity! 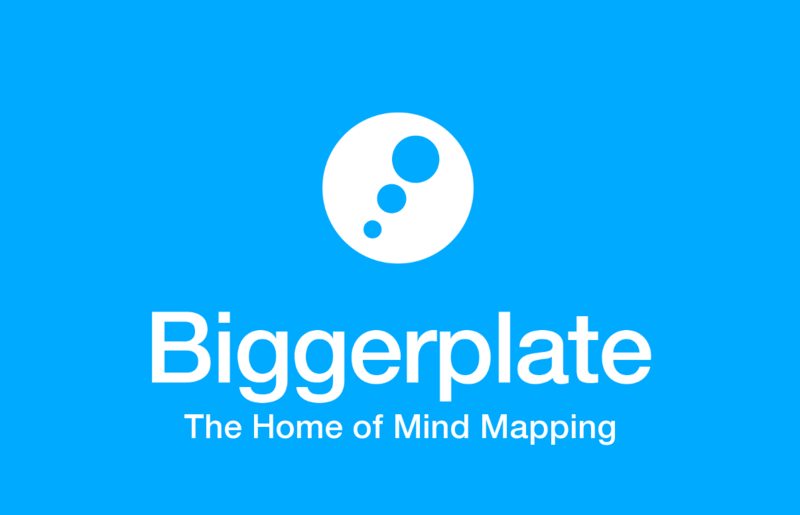 In this video we outline the focus of this iMindMap tutorial series, and consider some of the common challenges we face when trying to manage and improve our productivity. The next video in this series is not ready yet - please come back soon!